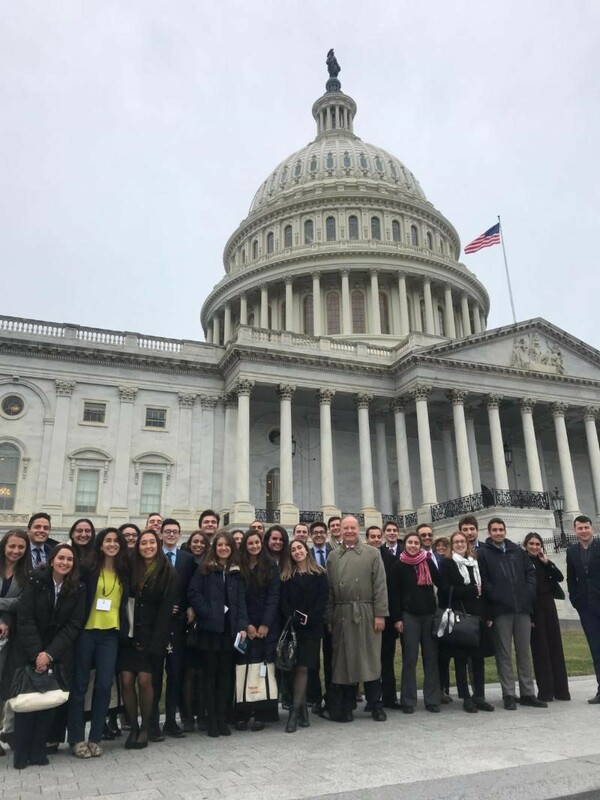 The Youth Congress is a key component of TCA’s mission to provide opportunities for young Turkish Americans to learn about the American government and political system and understand the importance of civic/political engagement. Further, it is TCA’s hope that they are inspired to take a more active role in the Turkish American community. Briefings and meetings were held in TCA’s headquarters as well as in the U.S. Capitol. 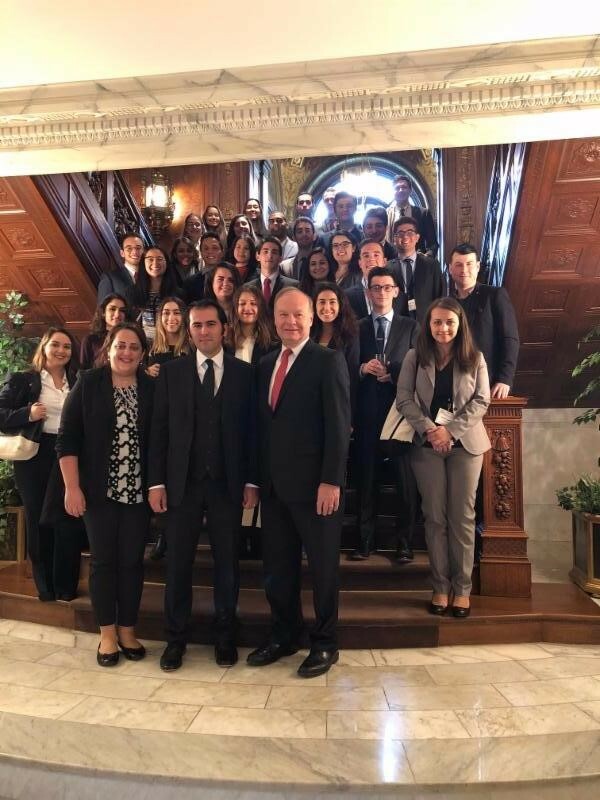 The Youth Congress delegates were briefed by Turkish policy experts, congressional staffers, representatives from the U.S. Department of State, and leaders in the Turkish American community. An emphasis on civic and political engagement was presented by former Member of Congress Glenn Carlyle Nye III (D-VA/2nd), who is currently the President and CEO of the Center for the Study of the Presidency and Congress, and City Council Member Hacibey Catalbasoglu representing Ward 1 in New Haven, Connecticut who is a TCA Youth Congress alumnus and the youngest Turkish American to be elected to office. Video messages were received from two co-chairs of the Congressional Caucus on U.S.-Turkey Relations and Turkish Americans Representatives Pete Sessions (R-TX/32nd) and Gerry Connolly (D-VA/11th); as well as from two prominent Turkish Americans Cenk Uygur, co-founder of the Young Turks Network and a leading Turkish American political commentator, and Judge Jay Karahan, Harris County/Texas Criminal Court judge and one of the four currently elected Turkish American officials. The Turkish Canadian and Australian representatives spoke about the political systems and challenges in their respective countries. Their remarks also highlighted the need for dialogue among Turkish communities around the world. Over the course of the weekend, delegates had time for networking and sightseeing. They were given tours of the U.S. Capitol and the Turkish Ambassador’s historical residence. They also attended the American Turkish Association of Washington, D.C.’s (ATA-DC) Republic Day Gala celebrating the 95th Annual Turkish Republic Day. Their visit to the nation’s capital was topped off with a political, musical comedy show “Capitol Steps” and a boat cruise brunch on the Potomac on the last day. 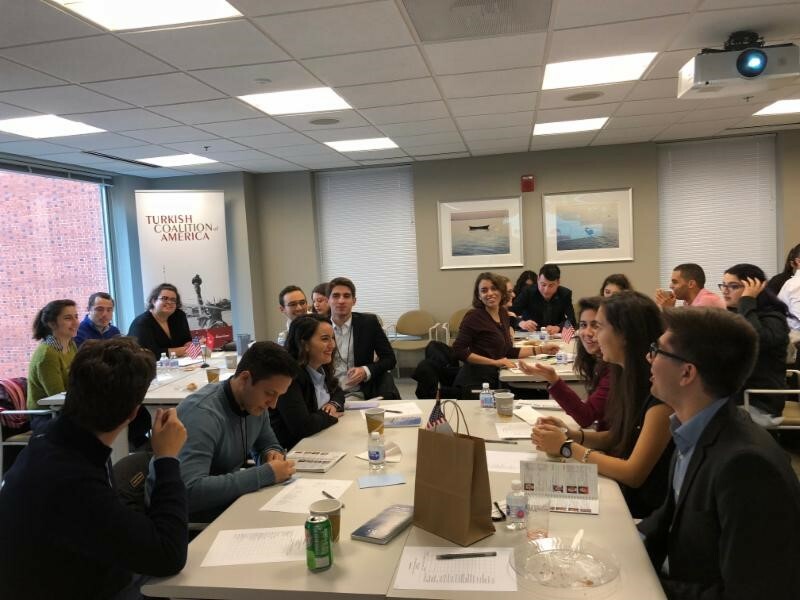 As in previous Congresses, the delegates were able to network and bond with their fellow Turkish Americans while hearing perspectives on the bilateral relationship between Turkey and the United States. They also engaged in active dialogue on the political systems in both countries and the current state of affairs in U.S.-Turkey relations. As for civic engagement, the delegates learned about constituents’ involvement in policy-making and the fundamentals in being successful Turkish American advocates. Adil was born and raised in New York City. After graduating from the University of Pennsylvania with a major in Philosophy, Politics, and Economics, he moved to D.C. to work as a production assistant at CNN. He hopes to become an environmental journalist. Andrew is a Turkish-American born in Greenwich, Connecticut and later moved to Istanbul, Turkey at the age of 14 for high school. 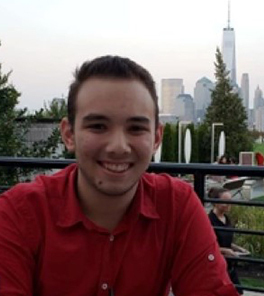 He now attends his father's alma mater, State University of New York at Buffalo, and is a second year student majoring in Political Science with a minor in Spanish. He is currently involved in various aspects of student life including being President of his Village Hall Council, a member of the International Student Inclusion and Engagement Advisory Board, and a Student Assistant of Financial Resource Officer in the Office of International Education. He has an open mind for the future, but he believes he sees himself working in some way close to the government possibly on an international scale. 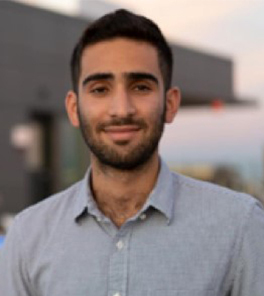 Arman is a Sophomore at NYU studying Politics and was born and raised in the San Francisco Bay Area. 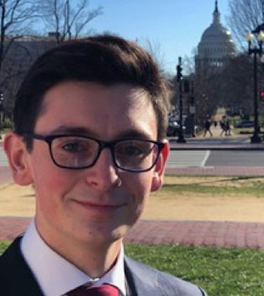 He is on the executive board of the university-wide club NYU College Democrats and is an intern for a political-fundraising firm working on numerous races all across New York state. In the future, he plans on attending law school and work as a prosecutor. Banu is from Chicago, IL and attends the University of Illinois—Urbana Champaign while pursuing a degree in International Business/Marketing with a minor in Public Relations. On campus, she is involved with Illinois Enactus—a sustainable business organization, Illinois Business Council, and her Club Tennis Team. In Enactus, she currently manages a project called Stay Glassy which works to make sustainable products from glass to reduce glass waste in our community. In her free time, she works at the Tennis Center teaching students of different ages and enjoy attending Turkish Student Association events. In the future, she hopes to work for the sustainability and international relations aspects of the United Nations. Berat was born and raised in Chicago, Illinois. 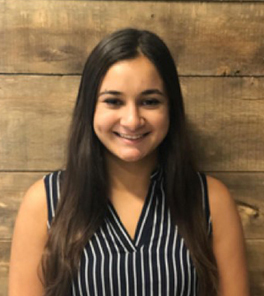 She is currently a sophomore at the University of Illinois Urbana Champaign and is pursuing a degree in bioengineering, with a minor in anthropology. On campus, she is the Society of Women Engineers Community Service Director. In the future, she hopes to develop new devices/therapies to impact human health and create a more sustainable future. Can is a Turkish-American born and raised in London, England. 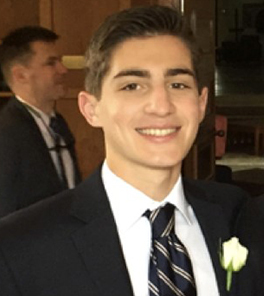 He is currently studying at the University of Pennsylvania, majoring in International Relations and minoring in Modern Middle East Studies. 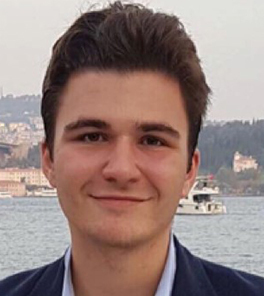 After university, he plans on working at a think tank where he can learn more about Turkey and its foreign policy and afterwards he hopes to get a master's degree in International Political Economy. Cem was born in Texas and lived there for thirteen years before his family moved to the country of Qatar for a few years. From there he attended boarding school in southern California and am currently a junior at University of Michigan's Ross School of Business. On campus he is involved as an analyst for a consulting group, a member of a fraternity, and regularly play intramural soccer and basketball. After university Cem hopes to work in Investment Banking in New York City. 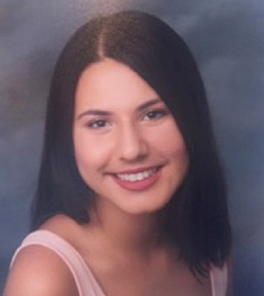 Ceren Fitoz is currently a sophomore at the University of California, Berkeley studying Global Studies. She was born in Ankara, Turkey but grew up in San Diego, California and visits Turkey every other summer. She is involved with student organizations like Students United for Reproductive Justice, writes for Berkeley Political Review's World section, and is the video editor for Berkeley's Muslim magazine, Threads. 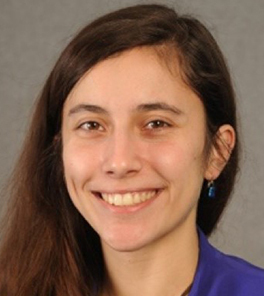 She is also part of Berkeley Law School's Human Rights Lab where she uses open source techniques to investigate human rights violations with such international organizations like Amnesty International. 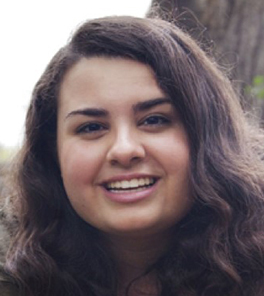 Ceren plans to pursue a profession in law and a life of advocacy. Deniz is from Princeton, NJ and she is a senior at the University of Delaware studying marketing with a minor in international business. She is involved in greek life on campus and their annual dance marathon to raise money for pediatric cancer research, UDance. 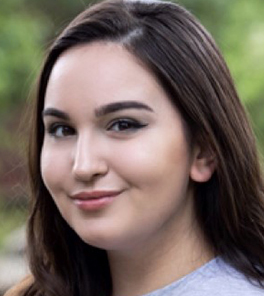 Deniz is interested in entrepreneurship and especially the social aspect of it, creating business ideas for the betterment of our society is something she is passionate about. She hopes to find a way to combine her interest in politics and entrepreneurship for a better future. Doruk was born and raised in Ankara, Turkey. He came to the Raleigh, N.C. right after he finished his high school in 2012. He graduated from the Wake Technical Community College with an Associates of Arts Degree in May 2017 and then transformed to the North Carolina State University, where he is majoring in Political Science and minor in Economics to earn his Bachelor of Arts Degree. During spare times, he often spends time with the Turkish Student Association at NC State to volunteer on helping to organize their events. Also, he is a member of the Model UN where representing the NC State in the Model UN Conferences against other Universities. In the future, he hopes to attend a graduate school to earn a master’s degree on International Relations. Ecem was born in Iskenderun and grew up in Istanbul. She moved to the United States 3 years ago when she wanted to attend boarding high school,Thornton Academy, in Maine. She is a freshman at the University of Maryland majoring in Psychology on the Pre-Medical track .She plans on attending medical school and would like to be a psychiatrist. She is the president of Turkish Student Organization in University of Maryland. Efil is a senior at American University majoring in International Studies with a minor in Arabic. After graduation, she hopes to be able to use Turkish and Arabic in my career. Ideally, she would love to work with a focus on Turkish relations with the U.S. and the rest of the world to maximize her knowledge of the country and put her language skills to use. She is looking forward to making connections with fellow Turkish Americans and hope to be a more active member of the community. 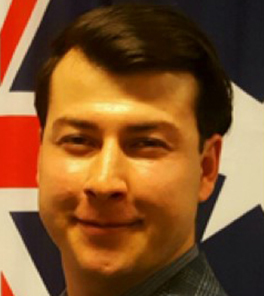 Egecan Alan Fay is a Turkish American researcher currently working at The Washington Institute for Near East Policy and part-time for John Hopkins University SAIS. He conducts research on Turkey and US-Turkey bilateral relations at both institutions. Even though he considers Washington D.C. as home, he has also lived in Turkey, Uzbekistan, Russia, Peru, and Spain. Egecan graduated with a B.A. in Middle Eastern Studies and a Minor in Iberian Studies from Florida State University in May 2017. He speaks English, Turkish, and Spanish. Ela, born and raised in Colorado, is first-generation Turkish-American. She is currently an undergraduate student at the University of Colorado Denver seeking to get her bachelor’s of science in Psychology. With this degree, she's in hopes of working for a PsyD in Clinical Psychology. 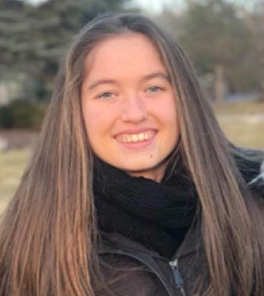 Ela is currently involved in developing a Turkish Student Alliance for her university and is constantly keeping herself involved in the non-profit Turkish organization, TACSCO (Turkish-American Cultural Society of Colorado), here in Colorado. 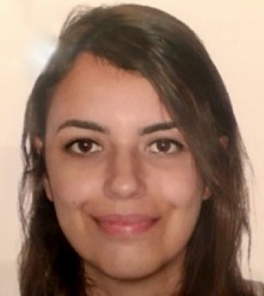 Elif Onay is a second year student at Stony Brook University, originally from Staten Island, New York. 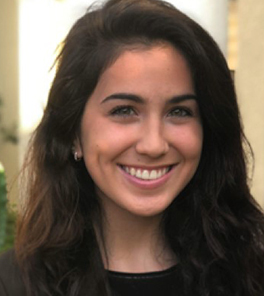 She is currently majoring in Environmental Studies and hopes to concentrate in law so that she may work with legislation to preserve our environment. 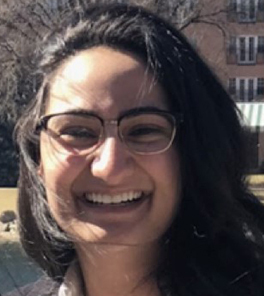 Elif is also very passionate about the political and democratic process and works with civic engagement and education under her campus' Center for Civic Justice. Additionally, she is an ambassador for the Andrew Goodman Foundation, which focuses on the enfranchisement of American university students. Engin was born in Galveston, TX and raised in Noblesville, IN. 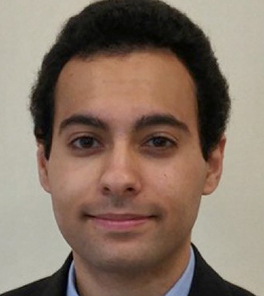 He is a junior at the University of Toronto studying Political Science and Peace, Conflict, and Justice with a concentration in the Middle East. 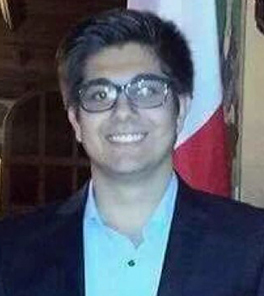 Currently, he is a Campus Executive Officer for the Youth Caucus of Democrats Abroad Canada. This summer, he was a Research Assistant intern at the Middle East Institute’s Center for Turkish Studies through the TCA Washington Summer Internship program. In the future, he plans to attend law school and work in the field of international criminal law. yle is a recent graduate from Indiana University with a degree in Chemistry and a certificate in the Turkish Language. Although born in San Antonio, Texas, he spent much of his youth split between Turkey and Indianapolis, Indiana. During his time as an undergraduate, Kyle played for the Indiana University Ice Hockey team, completed the Turkish Flagship Program, and spent three years as a research assistant in a materials chemistry lab. In the future, he hopes to pursue a career in Turkish-American diplomacy and science advocacy. Cenk currently works for Oxford University Press, as Senior Case Reporter in Istanbul. He graduated from Georgetown University with a degree in International Politics. After his graduation, he went to Columbus School of Law, law school of The Catholic University of America. During his time as Law Student, became the president of Black Law Students Association Chapter. For his master degree, he moved to Turkey, Istanbul and studied Public International Law in Koc University. 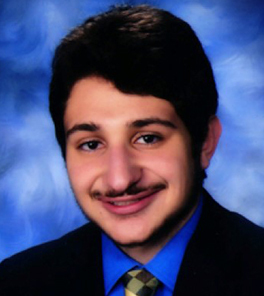 Cenk is also Paralegal and Law Clerk for King & Nordlinger L.L.P, Arlington since 2012. Melek is a first generation Turkish-American from Melbourne, Florida. She is currently studying Professional Sales and Real Estate at Florida State University, and studied at Bogazici University in the summer. She’s involved with Phi Alpha Delta and plans to attend law school in the future. 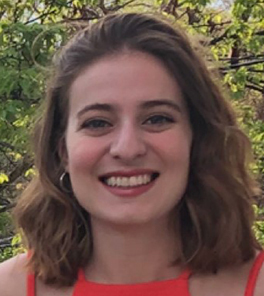 Originally from Washington, DC, Mina Turunc is a sophomore at Vassar College in Poughkeepsie, New York. A History Major, Mina is a research intern for the Vassar Historian’s Office and is involved in the college newspaper and Middle Eastern club. After graduation, she aspires to receive her Ph.D in Ottoman History and working in academia. Murat was born and raised in New York; he currently resides in New Jersey. He is a sophomore at American University, majoring in Economics. As of now, he is a part of his university’s Turkish Cultural Club as it’s treasurer as well as an intern for the Turkish Coalition of America. 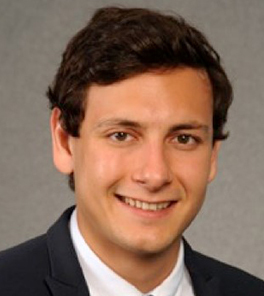 In the future, Murat plans to earn his Master’s in International Economics wherein he plans to use his education to work on economic research and analysis on international finance and trade. 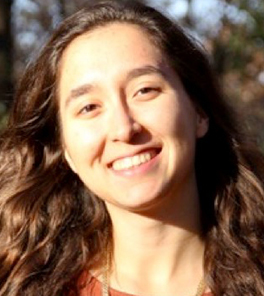 Oya Rose Aktaş was born in Ankara and moved to Tulsa, Oklahoma when she was 10. 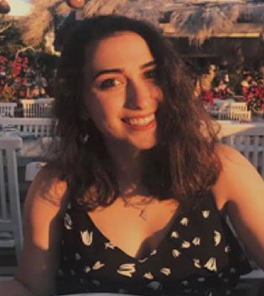 She is currently pursuing a PhD in History at the University of Washington, and is studying how women's images have been used to shape national identity in Turkey. After completing her PhD, she would like to use her research to support women's rights and minority freedoms in Turkey, as well as the broader Middle East. Selin Odman is a doctorate student from Atlanta, Georgia. She is currently pursuing her Doctorate of Psychology (PsyD) in Clinical Psychology and her Masters of Public Health (MPH) from Mercer University. She plans on working in Health Psychology, collaborating with other healthcare professionals and helping patients with chronic illness. In the future, she hopes to work in public policy and influence mental health policy and laws. Timur is a homegrown Georgia native, raised in the small railroad town of Auburn, GA. Growing up in a small southern town, he was the only student of Middle-Eastern origin. 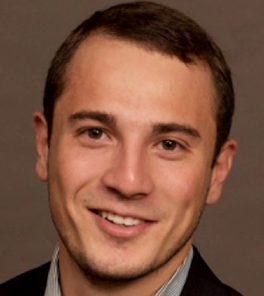 Timur studied Astrophysics at the University of Georgia, and represented his colleagues in multiple elected campus positions, including being a representative for his Residence Hall to the campus Residence Hall Association assembly. 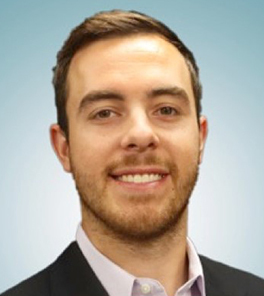 Timur is currently a Senior Software Consultant from Atlanta, GA that has partnered with large retailers to upgrade their warehouse management systems and streamline their warehouse operations. 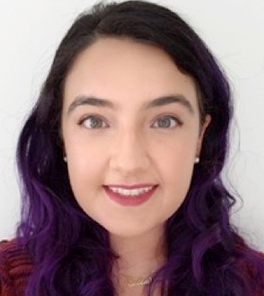 Born and raised in Rochester, NY as a first generation Turkish-American, Yagmur is currently a junior at the Rochester Institute of Technology studying Diagnostic Medical Sonography. When not in school she can be found volunteering with different humanitarian projects, practicing the cello or performing ultrasounds. Upon graduation her goal is to be nationally certified as a Diagnostic Medical Sonographer in Abdomen and OB-GYN specialties and possibly Echocardiography. Ultimately her end objective is to move to Turkey and open her own practice there. Zeynep was born in Fort Collins, Colorado in 1997. 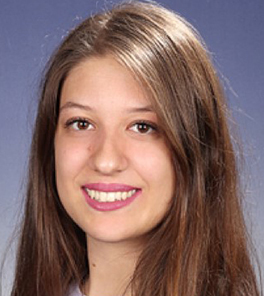 She lives in Ankara, and she is currently a junior at Bilkent University studying international relations. She is planning to pursue her education as a graduate student in the U.S. Afterwards, she aims to work as a foreign service officer. Tansu Sagdic is from Istanbul, Turkey, now lives in Seattle, WA. 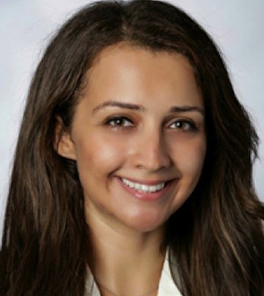 She holds a degree in Computer Science from Istanbul Technical University and then she proceeded with her Master of Engineering Management from Duke University. Currently working as a Technical Product Manager at Amazon in Seattle, she is a part of the board at TACAWA, Turkish American Cultural Association of Washington, promoting the Turkish culture and heritage in the Pacific Northwest. 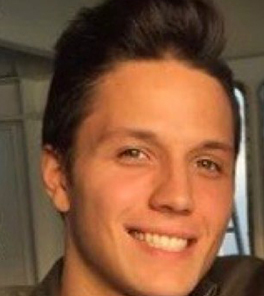 Baris Kafadar was born on June 9, 2000 in Rochester, NY and lives in Toronto. Having recently graduated from high school from Bloor Collegiate Institute, he is currently a first year student at the University of Toronto. He plans on doing a double major in international relations and public policy and then going on to study international law. He is a very active member of the Turkish community in Toronto as he volunteers in various events. He is also a part of the Liberal Party of Ontario and have worked with Nadia Guerrera. Moving forward he wishes to have a more influential impact on Turkish-Canadian relations whether it’s attending congresses or simply creating relationships with local political candidates. 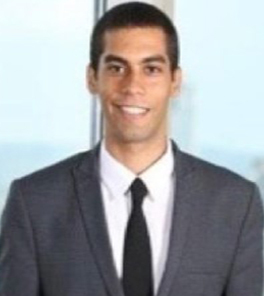 Ridvan was born and raised in Melbourne, Australia. Growing up in Melbourne, he helped his parents, both immigrants, and was pushed to learn English quickly and work hard. He currently works for Natalie ‘Nazli’ Suleyman MP, the first Turkish-Cypriot and female Victorian parliamentarian of Muslim faith.